The National Music Publishers’ Association (NMPA) has named Hayley Williams of Paramore, Bobby Simmons Jr. (also known as B.O.B. ), Justin Tranter, Sonny Moore (also known as Skrillex), and Tyrone Griffin Jr. (also known as Ty Dolla Sign) as its top five songwriters for March. The recognition is part of NMPA’s Gold & Platinum Program, which identifies and honors songwriters of RIAA-certified hits. 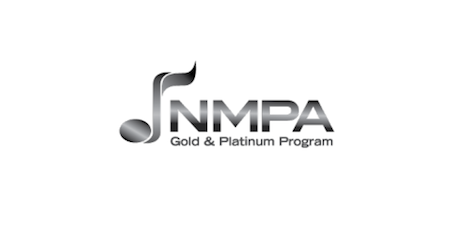 In partnership with the RIAA’s Gold & Platinum Program, NMPA finds and certifies the songwriters of RIAA-certified singles. RIAA counts both sales and on-demand streams towards its gold (500,000 units), platinum (1 million units) and multi-platinum (2 million units and above) thresholds. Thousands of songwriters have been recognized since NMPA’s program began in 2007.